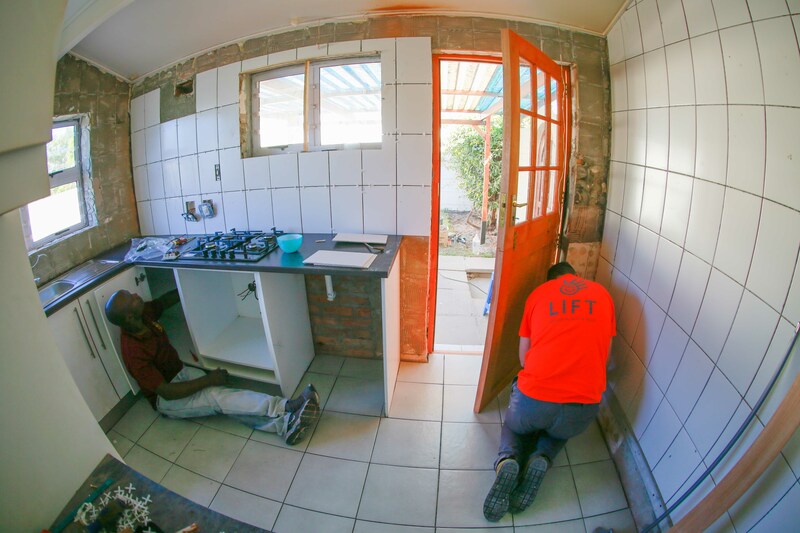 Even in areas as developed as Cape Town, short-term missions teams can offer practical help toward full-time missions. For two weeks in October, 2016, eleven believers from Northern Ireland laboured at the SIM South Africa mission owned house currently assigned to my family. 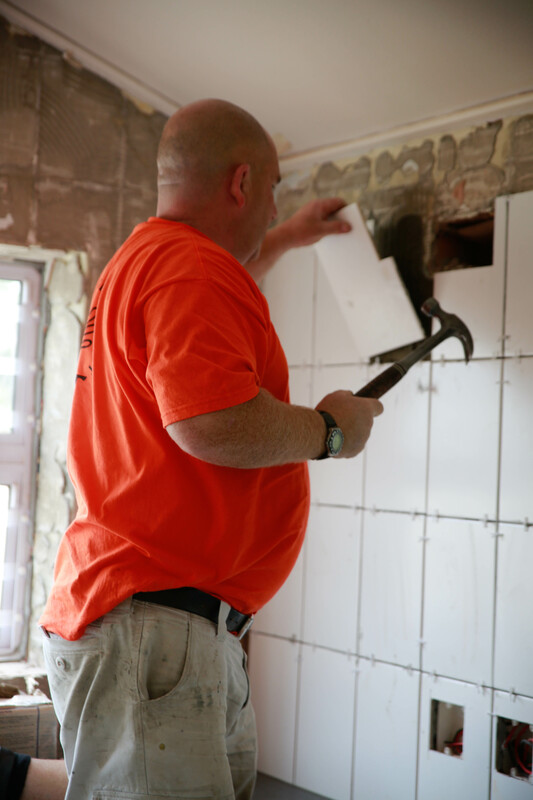 Addressing issues raised by several families that have lived there, the team remodeled the kitchen to a more traditional layout. They moved the stove from an isolated corner with virtually no counter space to a prime spot near the sink, and added counters to both sides; moved and updated electrical outlets; swapped the locations of a door and window; replaced the floor and wall tiles throughout the kitchen and dining areas; fixed some plumbing issues; repurposed the kitchen’s old stable door as a puppy gate for the yard, and did some gardening and pruning. They also worked at SIM SA’s mission house for visitors. 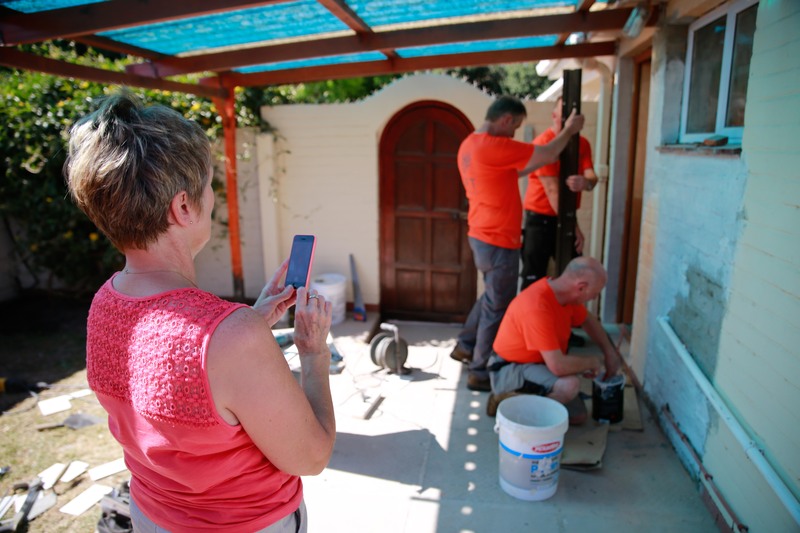 They reinforced the garage roof with a stout new beam, redecorated and repainted some areas, re-stained doors and window frames, and fitted new curtains. 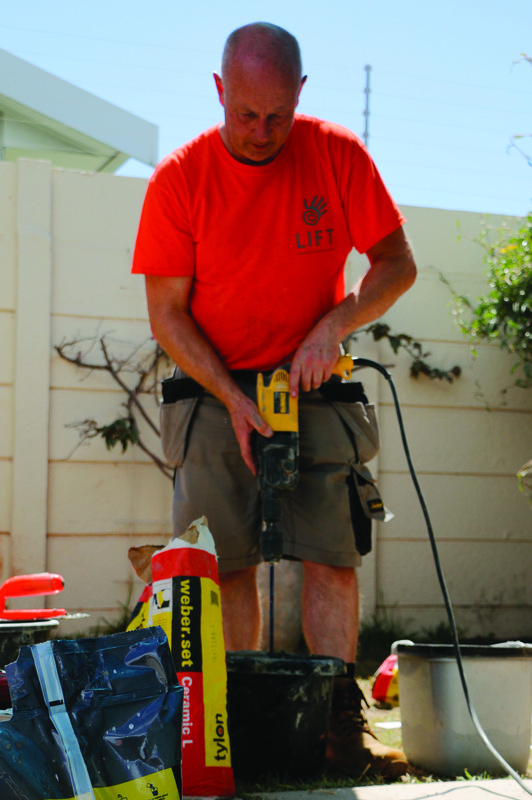 A LIFT team in 2015 worked mainly at the SIM SA mission house for visitors, fixing roof leaks, fitting a shower, replacing lights, and repairing an outside staircase. That team also addressed a few issues at the SIM family residence, then occupied by SIM missionaries from Northern Ireland. 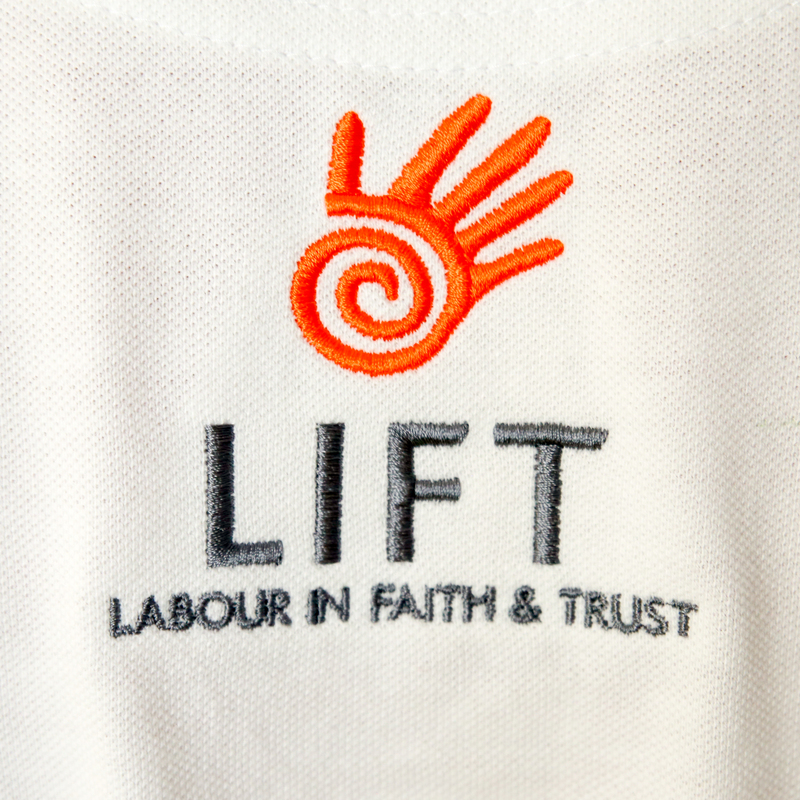 This year’s LIFT team was led by Brian McCormick, who has done twelve LIFT trips (including last year’s to SIM SA). 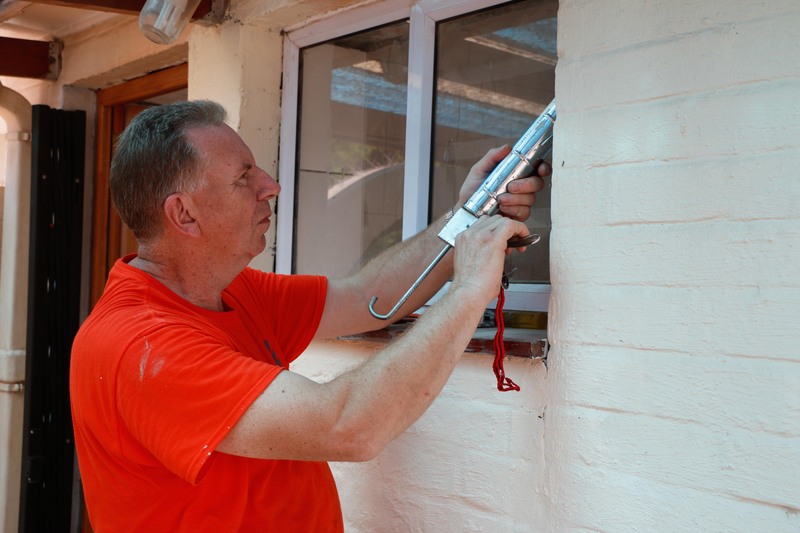 A joiner from Newtownards, County Down, he also lived 2½ years in George, Western Cape as a missionary working in building, feeding, sports outreach, and short-term missions programmes. “Come and try. You may not like it, but if you do like it, it’ll stay with you the rest of your life,” Brian said. Ken and Freda Vallelly from Armagh arrived before the team and helped prepare things for them. 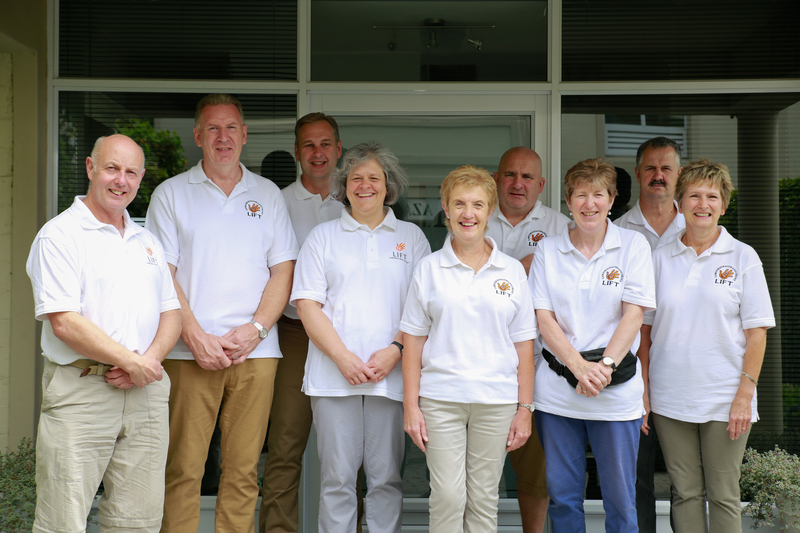 They have volunteered with SIM Ireland for twenty years; Ken is on the SIM Ireland board, and both of them have helped debrief missionaries and served several short stints in Cape Town as managers of SIM SA’s mission house for visitors. 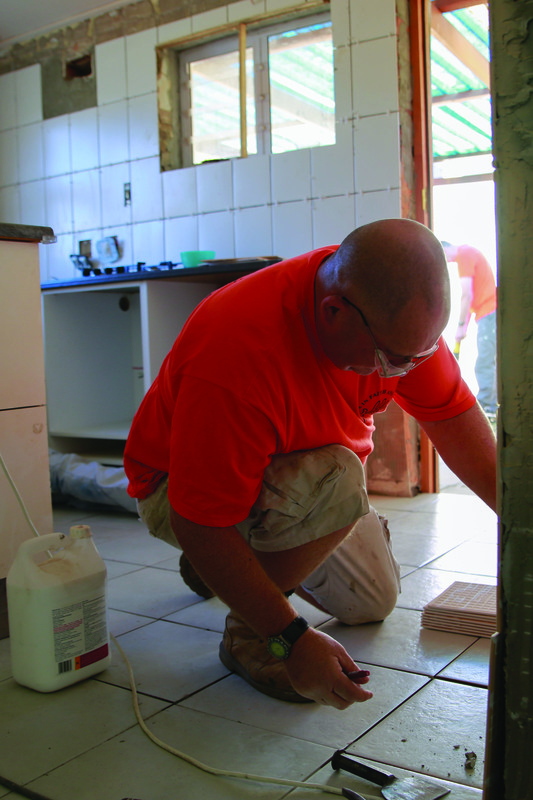 Knowing that many missionaries get exhausted, he said they enjoy helping provide a pleasant, restful setting. John and Betty Stratton, also from Armagh, agreed. “It’s just been lovely seeing the transition to make it more comfortable for them,” she said. 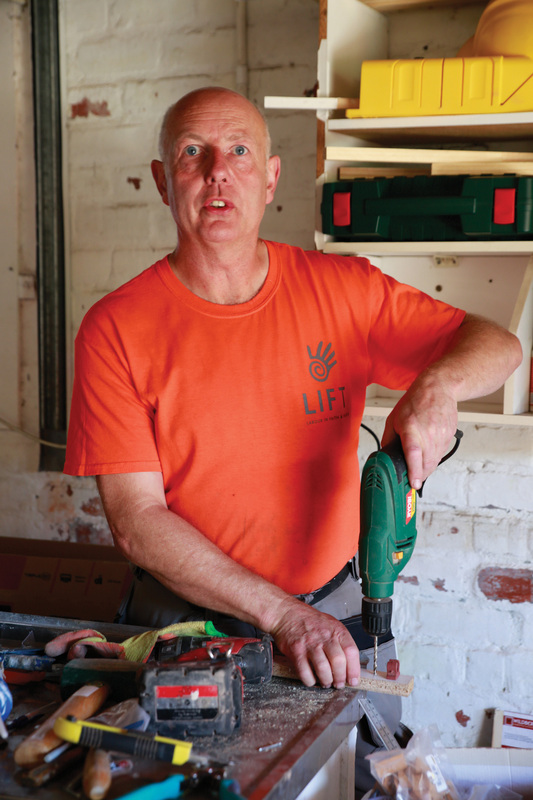 Kyle Anderson, a plumber, from Lisburn, County Antrim, said he came because, “The Lord gave me the skills and good hands to do practically anything. I give thanks for the hands He gave me and the health I have.” Kyle enjoyed “the satisfaction of seeing it done, knowing we’ve helped” and experiencing beautiful examples of God’s creation around Cape Town, such as the mountains rising from the ocean and the Southern Cross constellation. Gordon and Valerie Martin; are a manager of support services at a hospital, and a retired teacher from County Armagh. Valerie said she had always wanted to do short-term missionary work after she retired, and Gordon had been on a LIFT team to France. While here she visited some Bible students and taught women at an English language class how to ask and answer questions at a doctor’s visit. “It’s just seeing God answer and undertake for us and keep us strong and well, the faithfulness of God,” Valerie said. “I think it’s made us realize there’s a certain difference between home and here,” Gordon added. Irene Grant, a Queens University microbiology lecturer from Belfast, heard of LIFT from Ken and Freda, who attend her brother’s church. She described herself as a handy enthusiast and enjoyed using that to help others while on sabbatical. Other LIFT team members this year also included Kenny Russell and Nancy Montgomery. 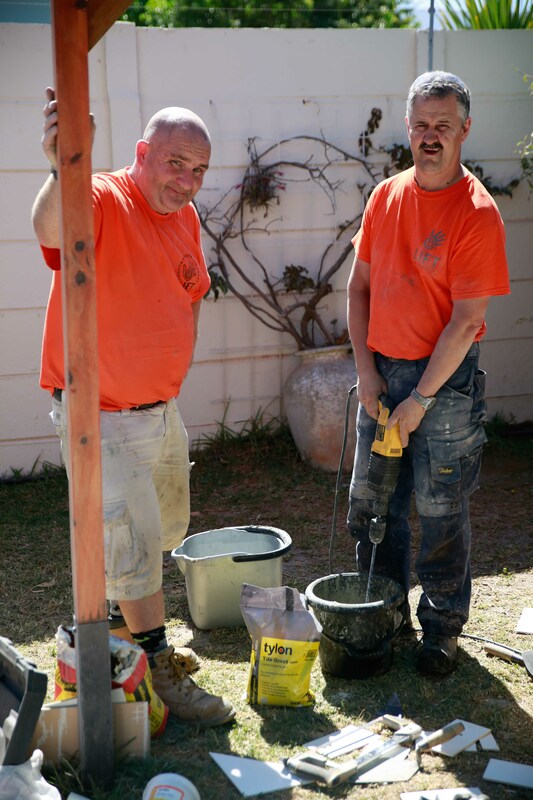 Retired Cape Town contractors Jack Holliday and Robin Kerr served as project managers, determining the work, sourcing the materials and overseeing progress each day.